This is the Signed original Watercolour painting by David Hardy. 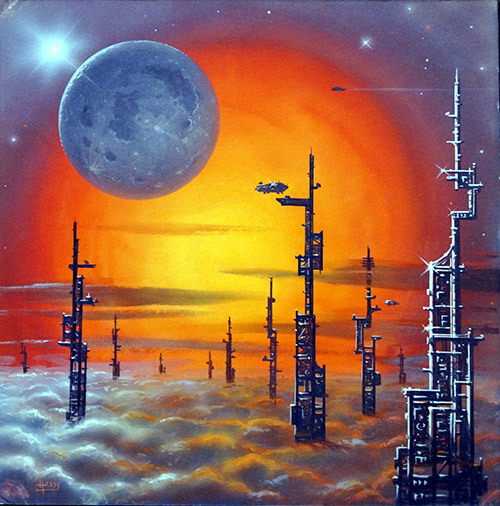 This is the original art created for the cover of an album. 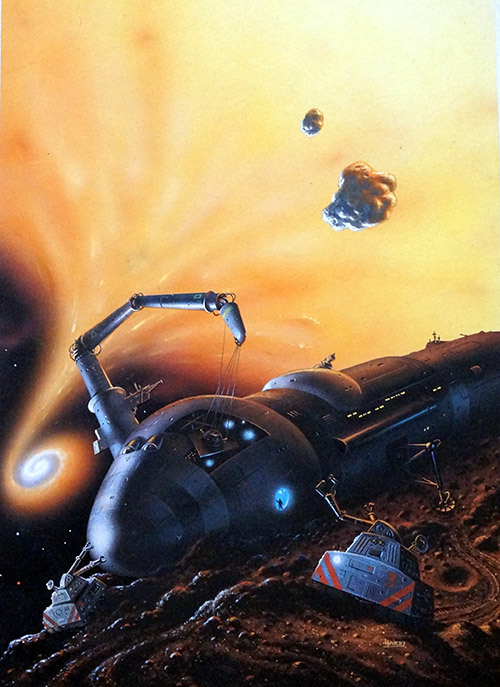 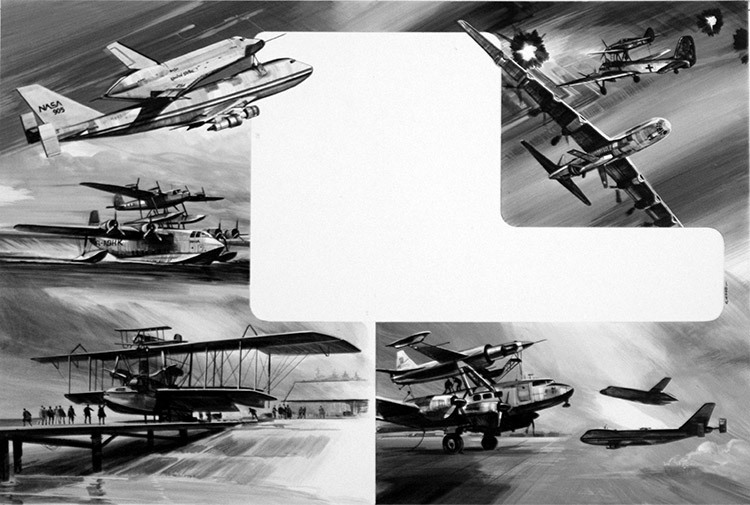 Stunning atmospheric SF artwork by Hardy and a rare opportunity to own a glorious SF image.